Business promotions and hirings around the County. Houldsworth, Russo & Co. hired Lynn Myers as tax director. Myers, a Certified Public Accountant for more than 20 years, previously worked as sole proprietor of her own firm in Henderson for 11 years. Before that she spent 10 years with a large regional firm in the Los Angeles area, working in both tax and audit practices. She has advised high net-worth clients as well as guided smaller businesses owners through all areas of business operations and compliance. 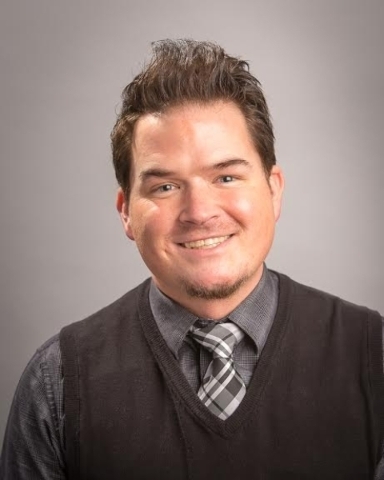 Clark County Credit Union hired Richie Smith as an auto buyer/broker. He will handle new and used car sales, trade-ins, and oversee inventory for the credit union’s Members Auto Brokerage. Smith is experienced in the auto brokerage industry, having worked as an area manager for United Auto Credit Corp. He also served as general manager of Frontline Auto Remarketing, an auto dealer based in Las Vegas. 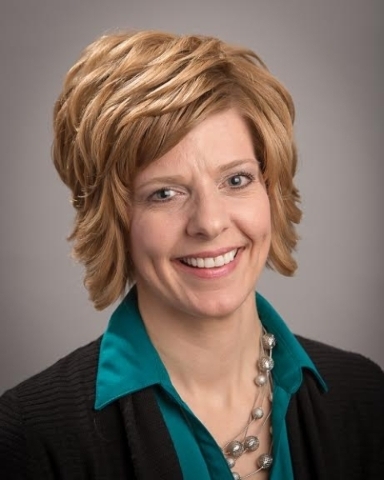 Also, the credit union hired Karen Panzer, Mandy-Lynn Suyat and Kevin Amodt as member services representatives. Panzer, Suyat and Amodt will assist members with opening new accounts and financial transactions made at the branch. 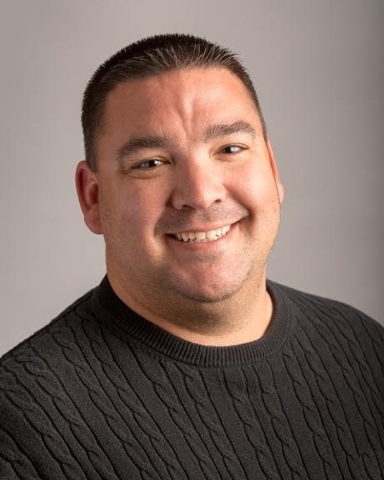 Panzer is returning to CCCU, having previously served as a financial service representative. 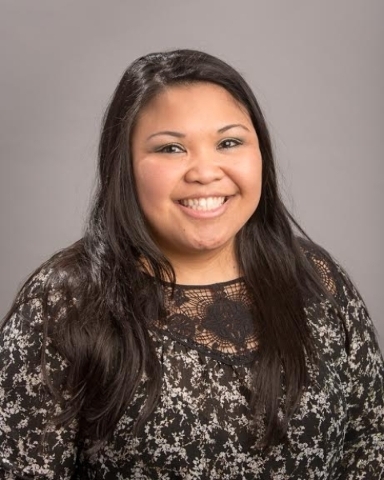 Suyat previously worked as a service manager for Wells Fargo Bank. Amodt has experience in management for clothing retailers Calvin Klein and Coach. 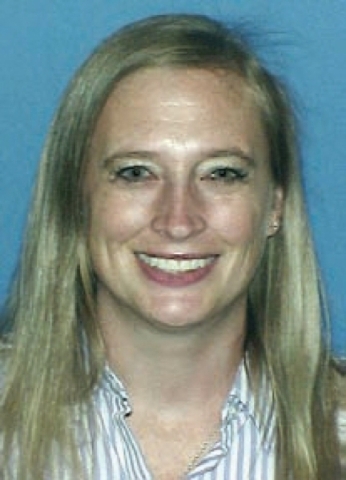 Borg Law Group hired Whitney Short as an attorney. 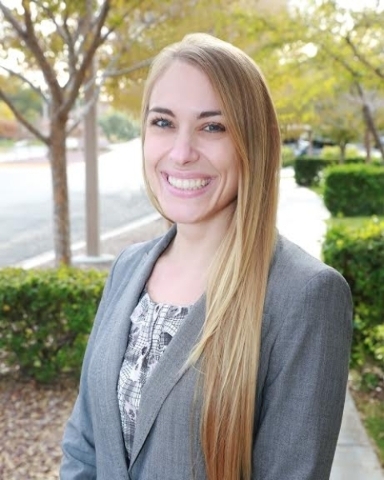 Short served as a law clerk with the firm prior to passing the Nevada bar exam this year. She also worked in medical device sales and compliance for three years. A Las Vegas Medical Group hired Dr. Carlos Inocencio as a family provider. 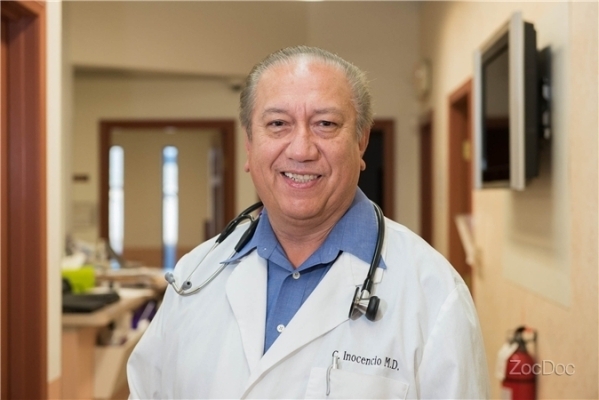 Dr. Inocencio has been practicing medicine for more than 32 years, including 15 in the Las Vegas area. He also served as medical director for numerous convalescent facilities in the Bay Area. From 1988 to 2000, Dr. Inocencio was a clinical assistant professor of medicine/family and community medicine at Stanford University Medical Center. Nevada Taxpayers Association named Anna Thornley as president, succeeding Carole Vilardo upon her retirement in March. Also, Cindy Creighton has been named chief operating officer. Thornley will be based in northern Nevada, and will focus policy, regulatory issues and advocacy of NTA’s positions. She previously served in the Office of the Governor as a policy analyst, and for five years as senior research specialist for the Nevada Gaming Commission, where she was the legislative liaison between the commission and the Nevada legislature as well as managing the commission’s ongoing regulatory projects. Creighton will be based in Southern Nevada and will handle administrative issues and special projects. 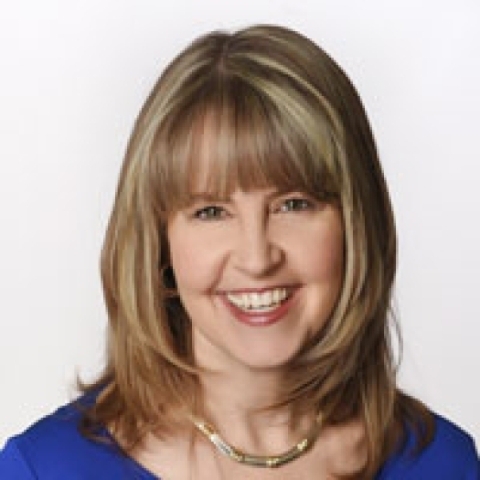 She served for 14 years as executive director of the Nevada Subcontractors Association, for whom she was responsible for administration and management, business development and business operations. 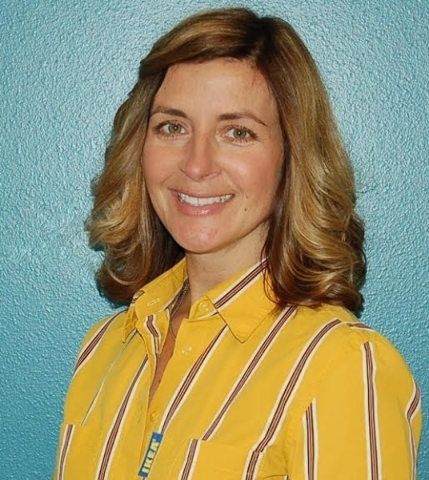 IKEA named Amy Jensen manager of its Las Vegas store, scheduled to open in summer 2016. Jensen joined the company in 1991 as a purchasing assistant at an IKEA trading company in Hamburg, Germany. 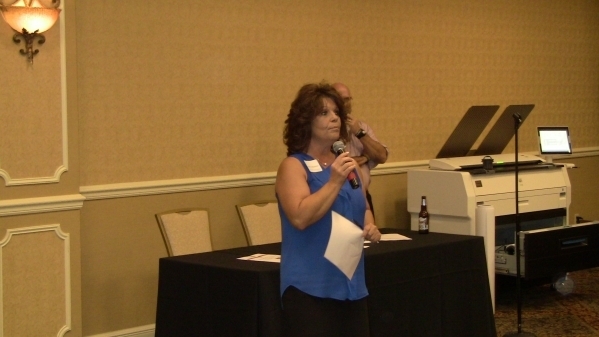 She also served in various roles in distribution services and supply chain management. Jensen transitioned to the role of logistics specialist in 2003, supporting the opening of new IKEA stores in Arizona, Texas, Illinois and Massachusetts. Jensen was logistics manager at the Austin-area store in Round Rock, Texas, and four years later became operations manager of IKEA Round Rock.